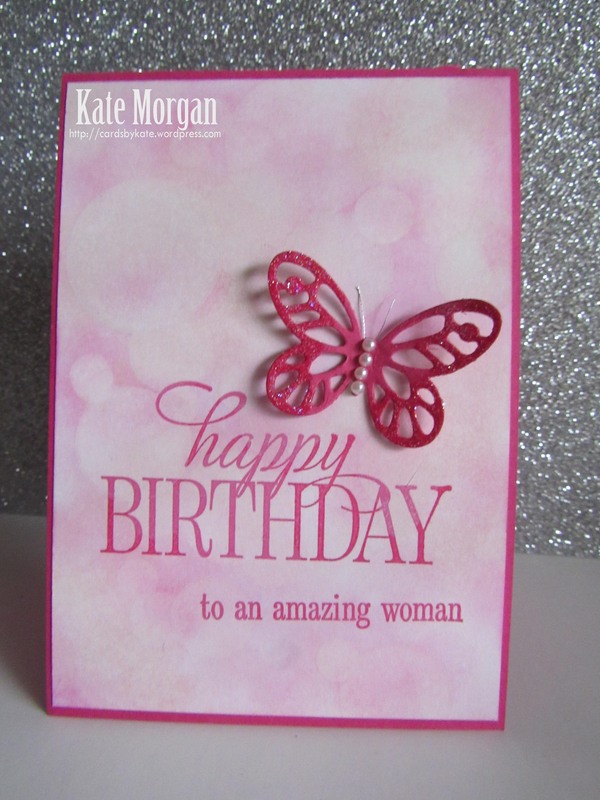 Today I share a feminine card using the Bokeh technique. This is a really fun and effective look for any background to a card. 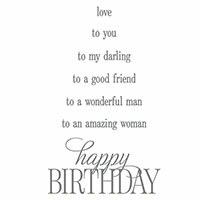 This sentiment is from the Happy Birthday Everyone stamp set, which is one of the 4 Hostess Sets in the annual catalogue. I love how it has the Happy Birthday sentiment, but that you can add some of the other words to it to make it such a versatile and must have stamp set! Be sure to get yours today with any $250 order. I have added “to an amazing woman” as I don’t quite think “to a wonderful man” was very appropriate, hehe. Next postHoliday Catalogue is almost here!